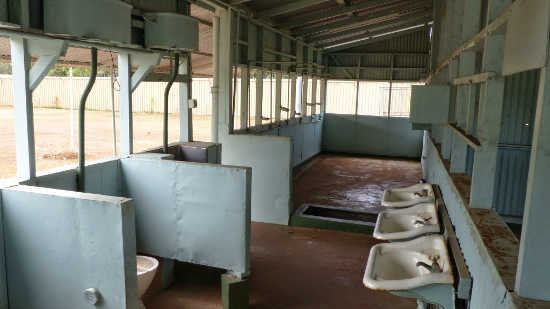 Fannie Bay Gaol historic museum of Darwin's darker past. 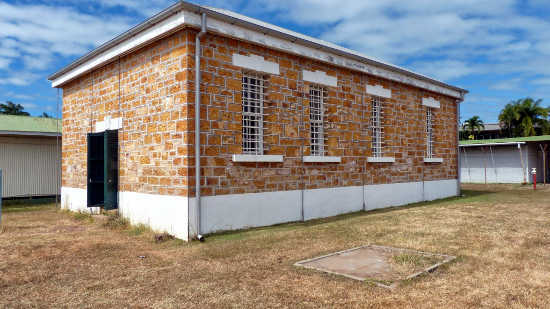 Fannie bay Goal was opened in 1883 and remained a functional prison until 1979. 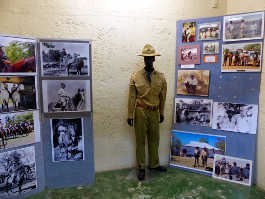 Since then it has been open to the public under the administration of the Police Association and now is to be upgraded to a major tourist attraction. The Gaol now sits beside luxurious housing with sea views. 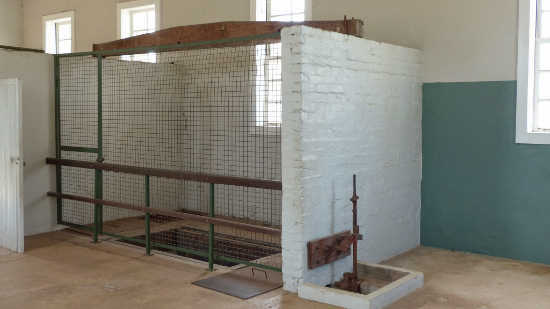 Once inside the gaol it becomes apparent just how big an area the gaol covers. In 1883 this would have seemed a long way from the tiny population of the town area. 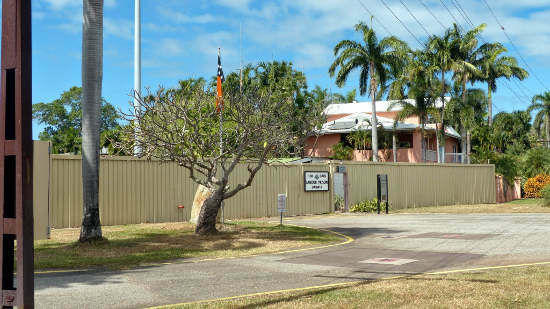 Now it sits beside some of the most expensive real estate in Darwin. 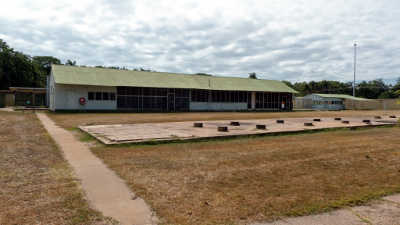 Built in 1887, the Infirmary lost it's original roof to Cyclone Tracy. 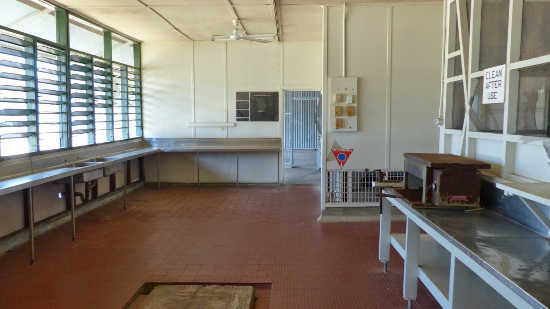 The infirmary was originally outside the gaol until the boundary was extended in 1952 when the building was used for the execution of two men who were convicted of killing a Darwin taxi driver. 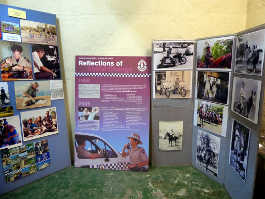 The history information boards provide some context for the prison and police activities in the Northern Territory.